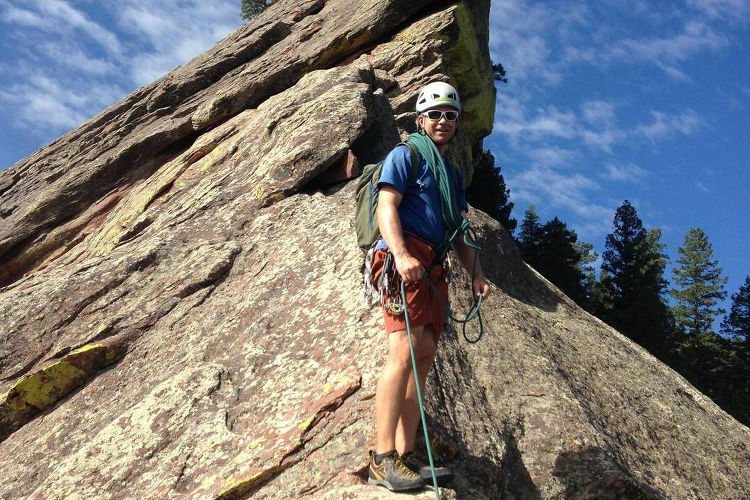 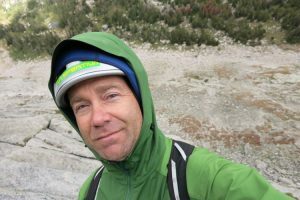 Dale is an internationally licensed Mountain Guide (IFMGA) and Technical Director of the American Mountain Guides Association (AMGA). 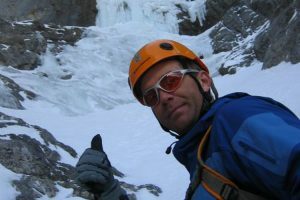 Never one to focus on a single aspect of climbing, Dale is an accomplished all around climber with high-end skills that cover all disciplines of climbing including; sport, trad, mixed, ice and alpine. 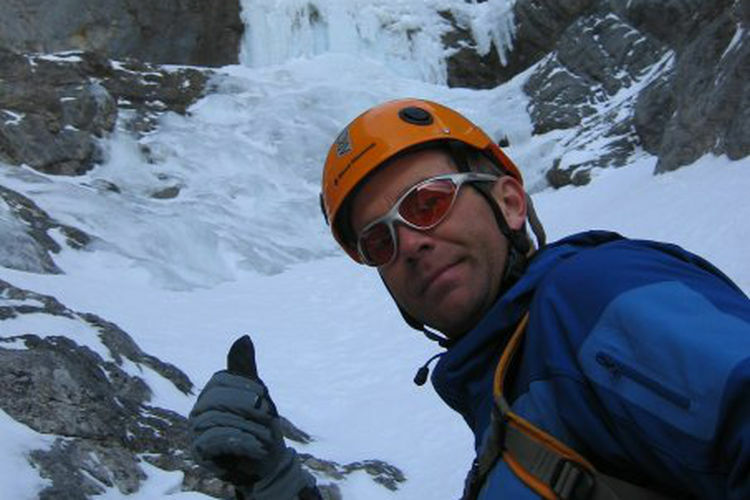 His passion depends on the season, feeling equally happy on WI6, M8 or 5.12.